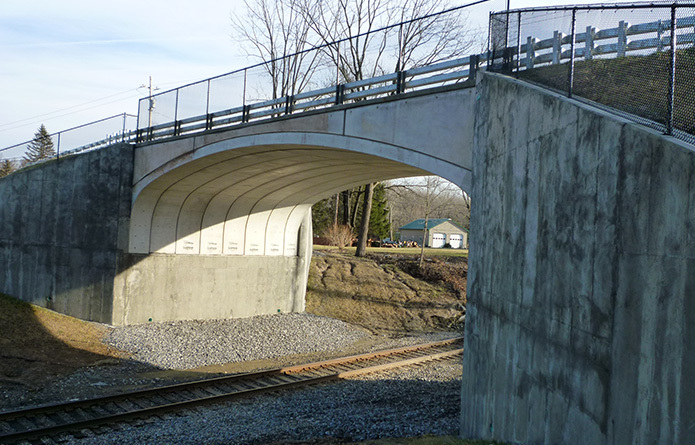 Whether it is a single span bridge crossing a creek or a multi-span structure at the center of a complex interchange, HVEA has the expertise and knowledge to assess each structure for the most suitable replacement or rehabilitation design option for our clients. 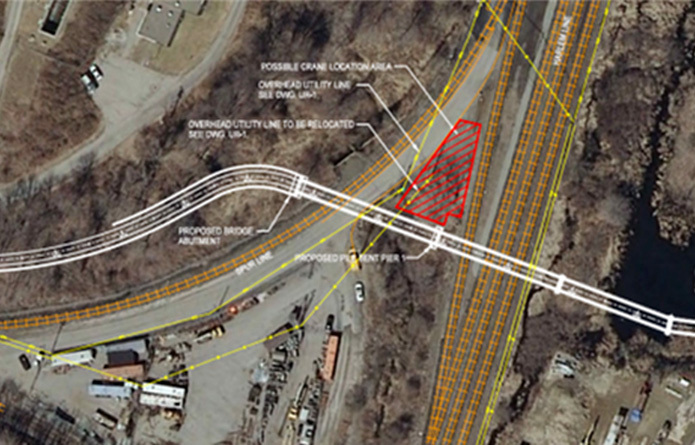 Our engineers can provide a full range of bridge design services from the initial scoping study, identification of possible design alternatives and to the preparation of detailed plans, specifications, and estimates. Bridges link our communities and cities and are an imperative piece of the transportation system. Whether the structure is historic, masonry arch, steel or concrete, HVEA ensures that critical issues such as maintenance and protection of traffic, fast-track designs, minimizing disruptions to the public, coordination with railroads, maintenance free structures, environmental issues and hydraulic concerns are addressed. 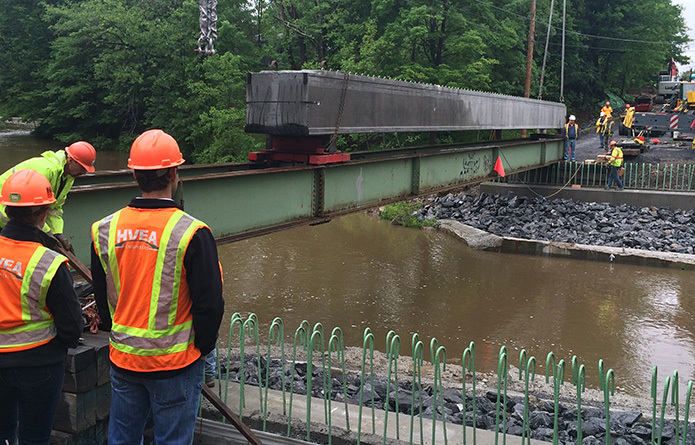 Recent severe weather events have increased the need for structures over waterways to be hydraulically sound. 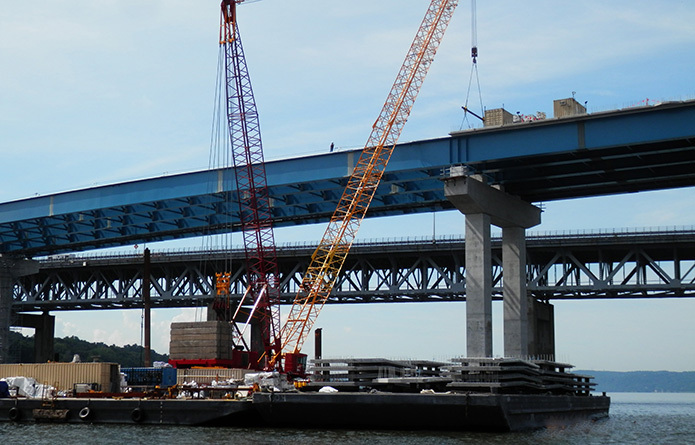 HVEA has extensive experience designing structures over waterways and consistently performs hydraulic analysis, scour protection, and environmental permitting services. In addition, HVEA has utilized a variety of scour protection techniques such as steel sheet piling, stone fill and concrete Sta-pods and have successfully increased the width of hydraulic openings by taking advantage of existing wingwalls/abutments as cofferdams. HVEA’s resourceful solutions provide our clients with innovative, quality designs while meeting tight deadlines and budgets. © 2017 HVEA Engineers. All rights reserved.